RS. 62 - 1 Cr. 270 sq.yds. 340 sq.yds. 373 sq.yds. 402 sq.yds. 425 sq.yds. RPS Palms come up as an independent floor project deliberately located at sector-88 of Greater Faridabad. 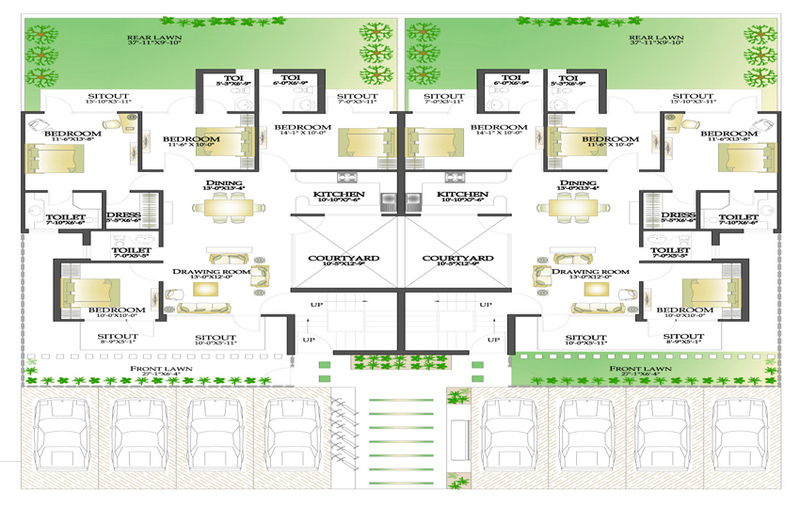 You will have various sizes in 3 BHK & 4 BHK Floors in RPS Palms with various area sizes such as 270, 340, 402 and 425 sq. ft. respectively. The possession of the project will be handed over in the year 2014. 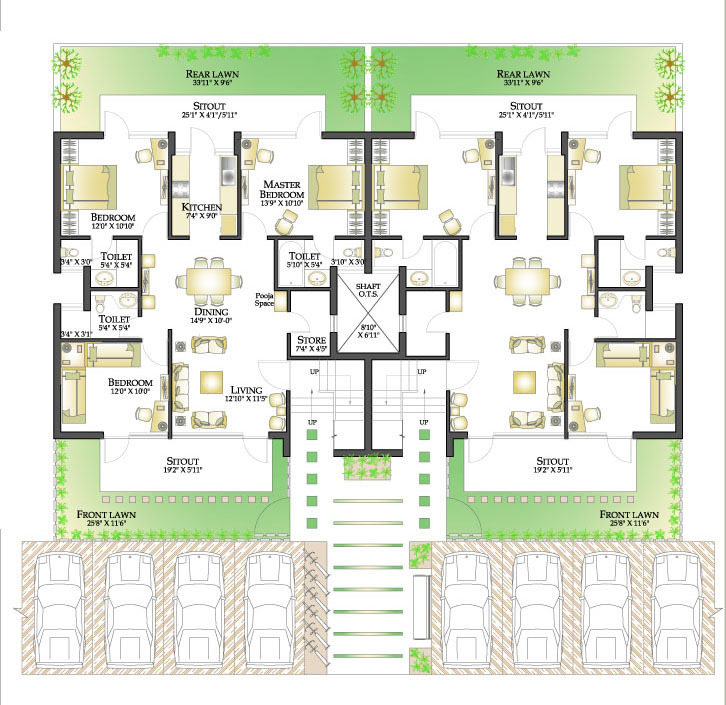 You will benefit lush green lawn area, clean surrounding, spacious surrounding, neat and clean accommodations and a big range of recreational and other facilities. 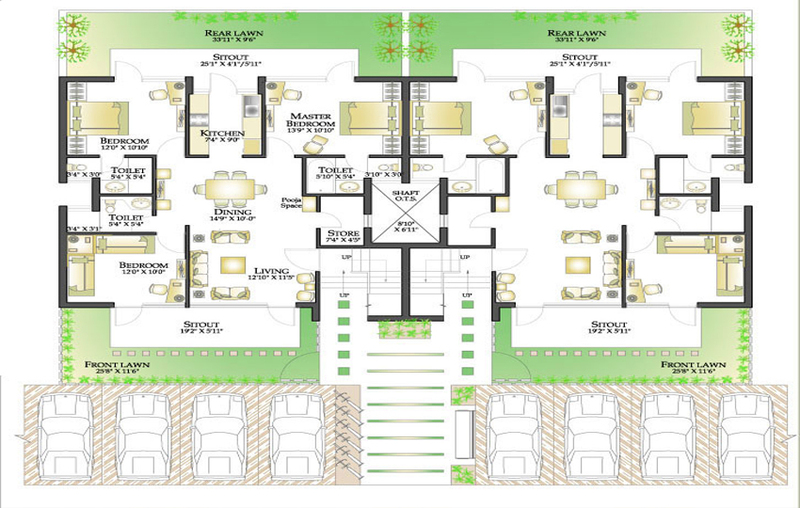 Rps Palms Floors located on 30 meter wide main khedi road. Total no. 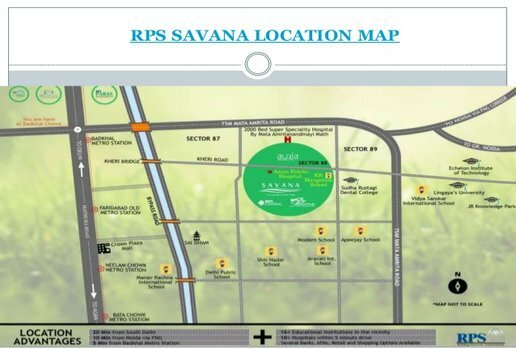 of Floors in Rps city is 432 and rps city spread in 20 acres with all amenities such as Gated security, Club ,Swimming pool, green area , market, power backup etc. Now more than 80% families are shifted in this society. Rps Palms Floors is surrounded by prominent schools and educational institutes. 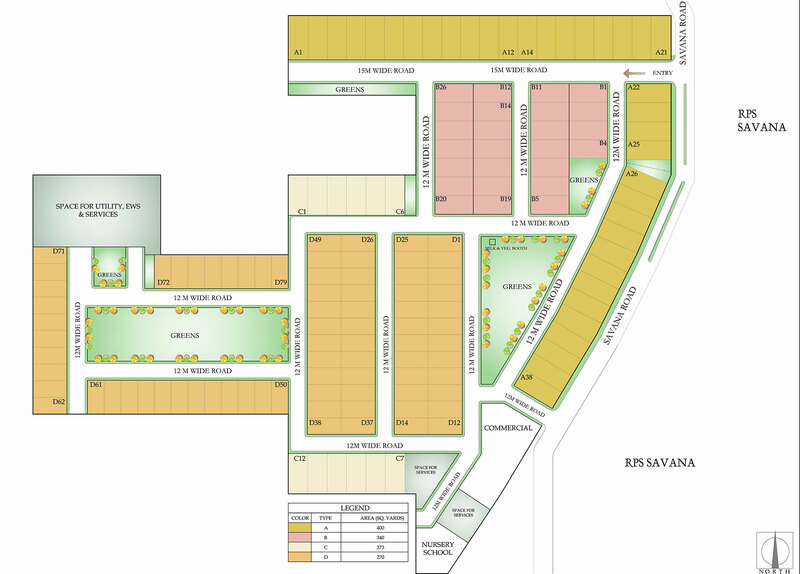 You will have university like Lingaya’s and famous medical centers like Amma Hospital with 2500 beded and 13000 medical student university, dental hospital are located within close proximity. South Delhi is on 18 kms. of distance. 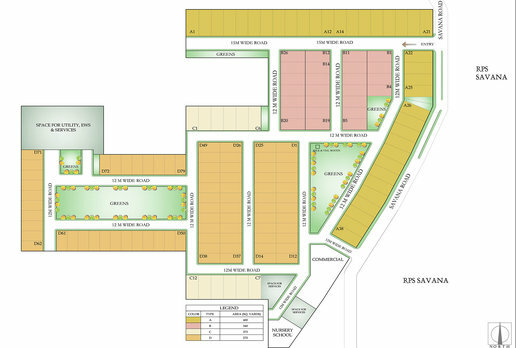 The project covers 49 acres of land where 85% of the area is planned for open landscape area and rest 15% of the area left for the construction part. RPS Group has been well-famous since 2005 and it has become one of the fastest growing businesses in real estate industry. 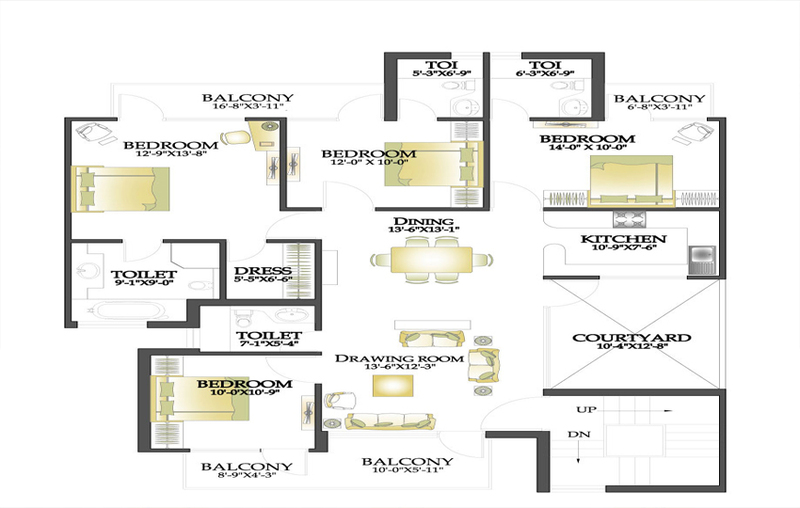 Since commencement of real estate market this project was devoted to supreme quality. RPS Group has been identified because of its excellence and best real estate service and commitment with the purpose of fulfilling the customer need and requirement. You will have great combination of reliability and morals. There is one thing which is noticeable that since 1998 this group has actually received the actual achievement of the Group. The project comes with numerous affordable modern-day residential developments that are aimed to provide contemporary living within an average budget segment. The group possesses RPS Palms, Auria and Savana. Today, we are here to give you brief information RPS Savana and Palms. Super Area 273 sq.yds. 340 sq.yds. 373 sq.yds. 402 sq.yds. Copyright © 2017 www.purivipfloors.in All rights reserved.